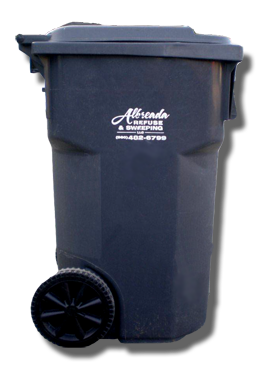 Albreada Refuse offers residential trash and recycling service in the towns of Litchfield, Bantam, Harwinton, Goshen, Winsted, and New Harford. Call us at 860-482-6799 for pricing and to setup service. 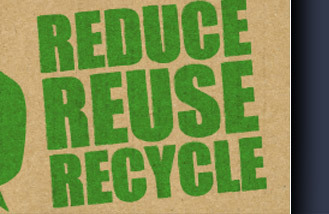 We will provide you with a high quality, durable container that is delivered to your door. Show your support for kicking cancer to the curb with your very own pink cart! Albreada Refuse donates $5 for each cart to the American Cancer Society. It's our way of helping find a cure. For more information on the program, please visit www.thepinkcart.com.